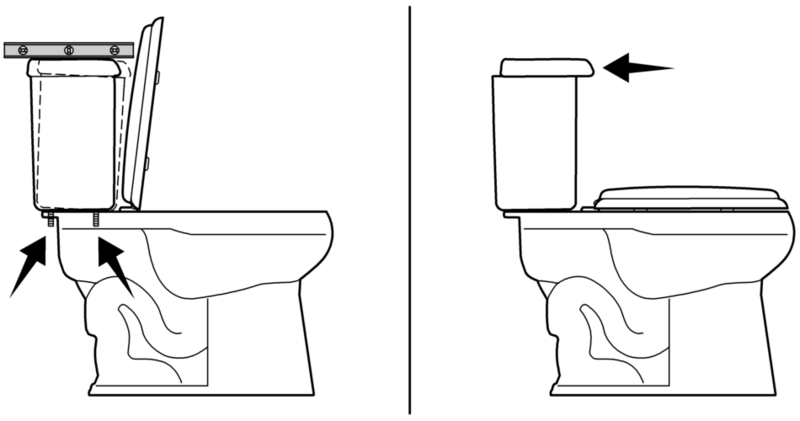 If the toilet seat or ring is not staying up, follow the steps below to improve seat layback. Confirm that the floor, toilet tank, and toilet bowl are level. Adjust the tank bolts if necessary. In some cases, the fit of the lid onto the tank allows some shifting. Make sure the lid is set toward the back of the tank. If the seat is still not staying up, consider the recommended seat for best layback. 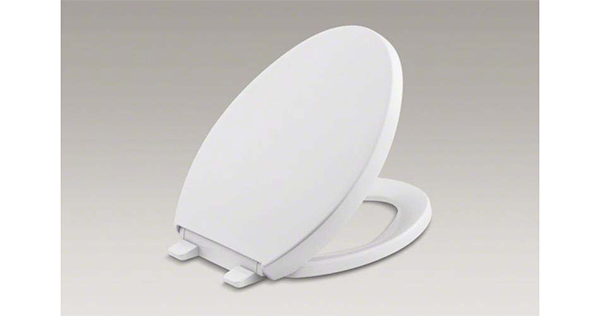 The ring recesses into the lid, making it the best option for seat layback issues.